As a site dependent on visits from our dear readers to stay in business, we probably shouldn't tell you this, but here it goes: There's probably nothing really wrong with your style. For most women, a few small tweaks can mean the difference between an "eh" look and an ah-mazing one—and we do mean small. You don't need a full-on makeover; you just need to make some minor adjustments! We've narrowed it down to just five little things all women can do to upgrade their looks without much ado. These are just a few easy, approachable things you can do to take your outfit from comfortably basic to stylishly impressive—people around you won't know what you did, but they'll definitely notice a change. Keep scrolling to learn five ultra-easy things you can do to dress better now! 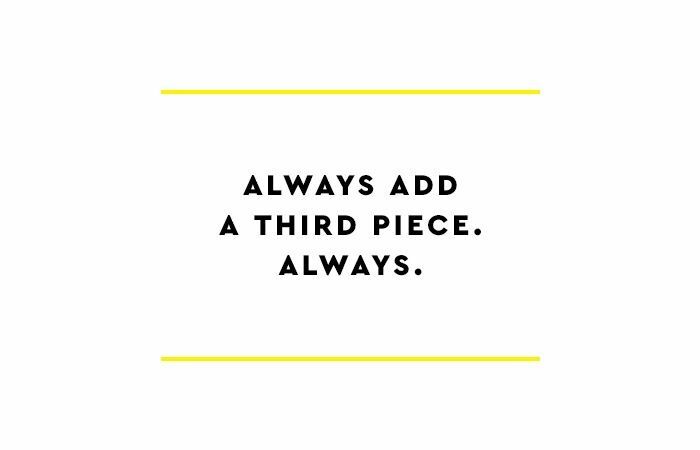 If you're ever looking in the mirror and think your outfit feels unfinished, it's likely because you're missing the crucial third piece. You should always have a third piece: A jacket tossed across your shoulders, a chic hat, and a scarf are all prime examples. 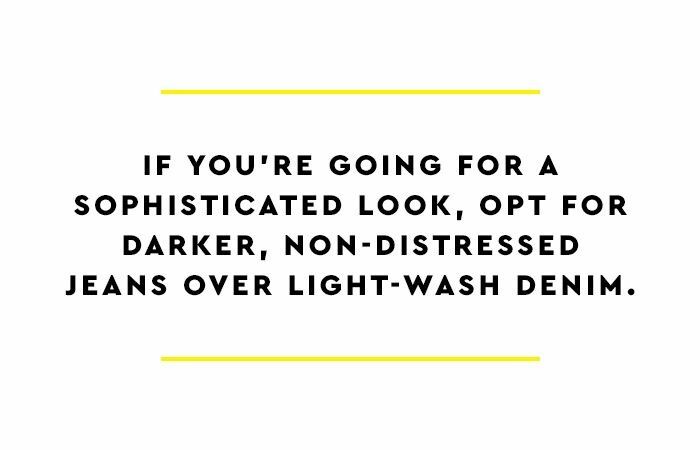 This simple step can take your look from boring to brilliant in no time. 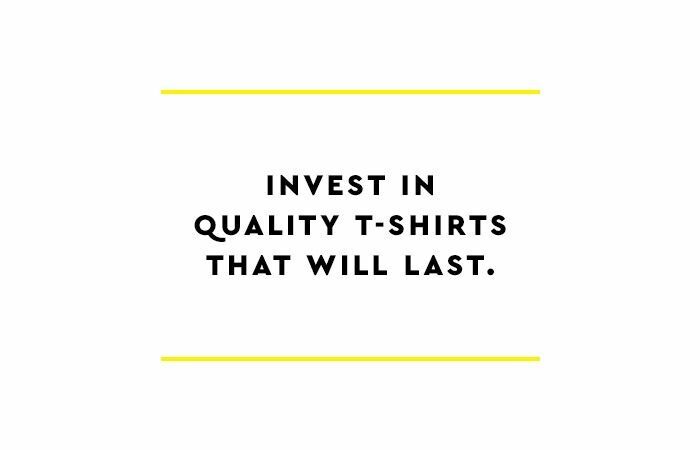 You'll notice we do a lot of talking here at Who What Wear about stylish celebrities who seem to wear nothing but jeans and T-shirts; they get away with it because, by and large, they're investing in tees made of high-quality fabrics. 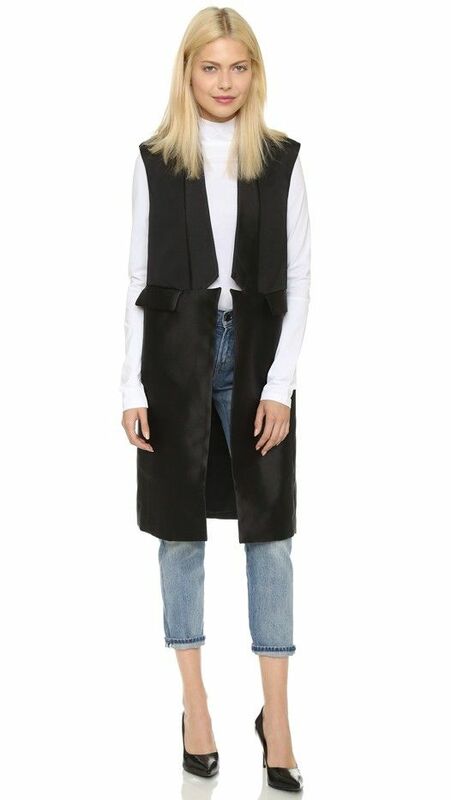 A mistake many women make is trying to replicate that Cali-cool vibe, but without the investment; most often, it'll just come across looking cheap and rumpled. With the right tee, though, the look totally works! 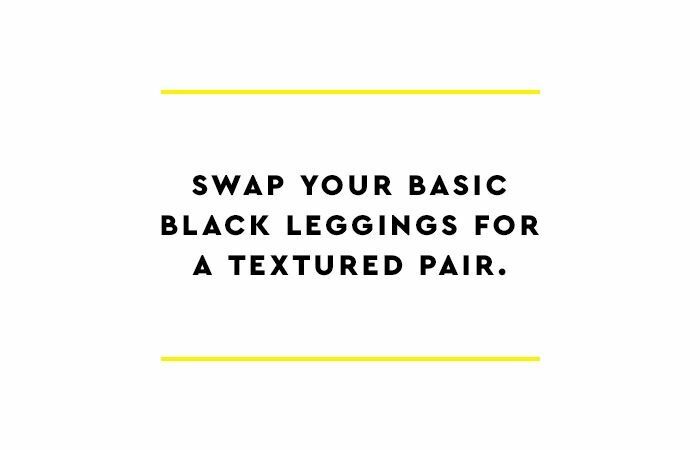 As we've discussed, we're not exclusively anti-leggings here at Who What Wear; we just advise that there are right (and many, many wrong) ways to wear them. To start, try opting out of the basic black variety, instead reaching for a pair with an interesting texture, print, or colorway to dress up the staple leg tubes. Listen, there's nothing inherently wrong with light-wash jeans—in fact, some of them are quite stylish. But by and large, lighter washes have a stronger tendency to look cheap and unfinished. Darker-wash jeans look more elevated and refined; especially if you are buying a more affordable pair, always opt darker. 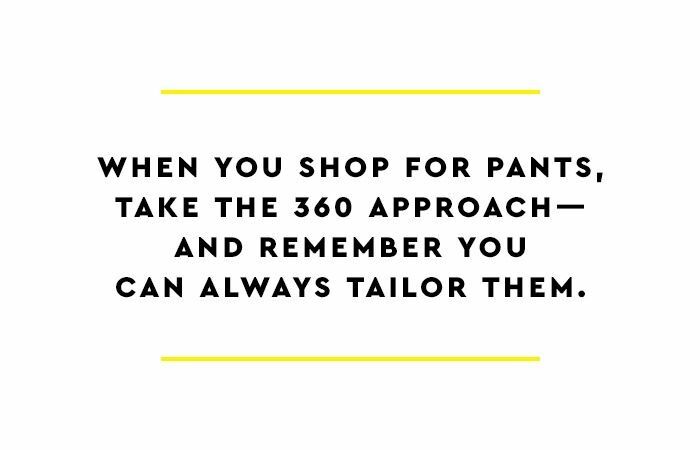 Plenty of women make the mistake of only looking at the front of a pair of pants in the fitting room to see how they look; but you need to examine the fit from the front, sides, and back to really make a proper determination. You want them to fit in the waist, be snug (but not too snug) in the booty, and fit nicely all the way your legs. When all else fails, size up—you can always take them to your tailor later. What small things do you do to keep your look on point? Please share in the comments below!